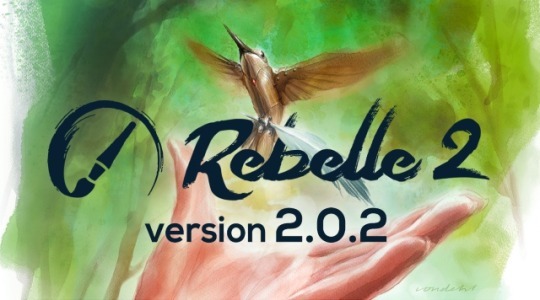 If you haven’t downloaded version 2.0.2 yet, go ahead - update is available on our Download page and is free for all Rebelle 2 users. Users can upgrade to Rebelle 2 directly from application’s menu: “Help” –> “Upgrade to Rebelle 2” or via our Upgrade page. Existing owners of Rebelle 1 are eligible for more than 50% discount - regular upgrade price is $39.99.